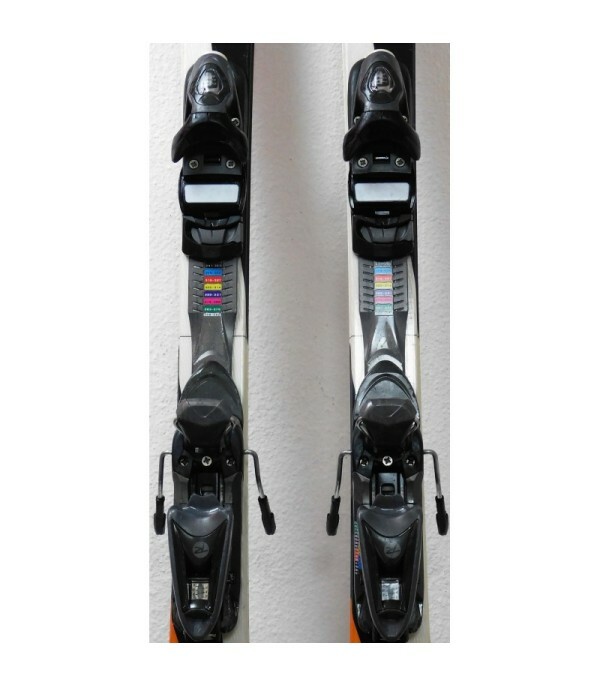 Piste Ski that is easy to understand for the future champions ! 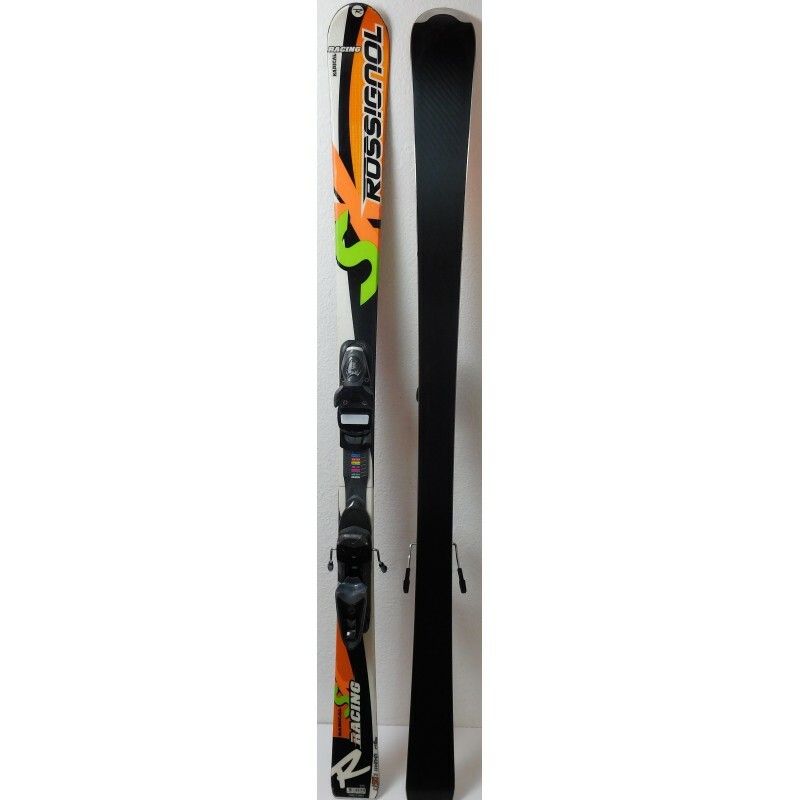 The RADICAL SX of ROSSIGNOL guaranteed to your child's learning fast and easy. It will be fun on any track and will handle with ease. 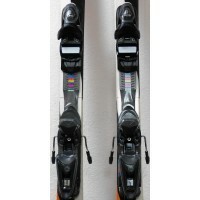 Screen printing can vary from a few details following the year of release of the ski. 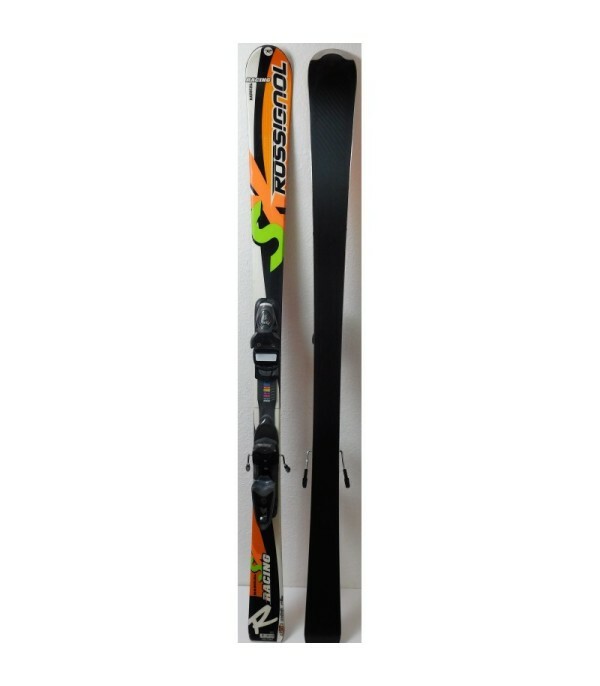 It is sold with bindings AXIUM JR of the brand ROSSIGNOL, easily adjustable for all sizes. 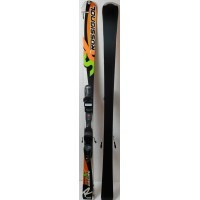 - Supplied with ski bindings the ROSSIGNOL AXIUM JR.